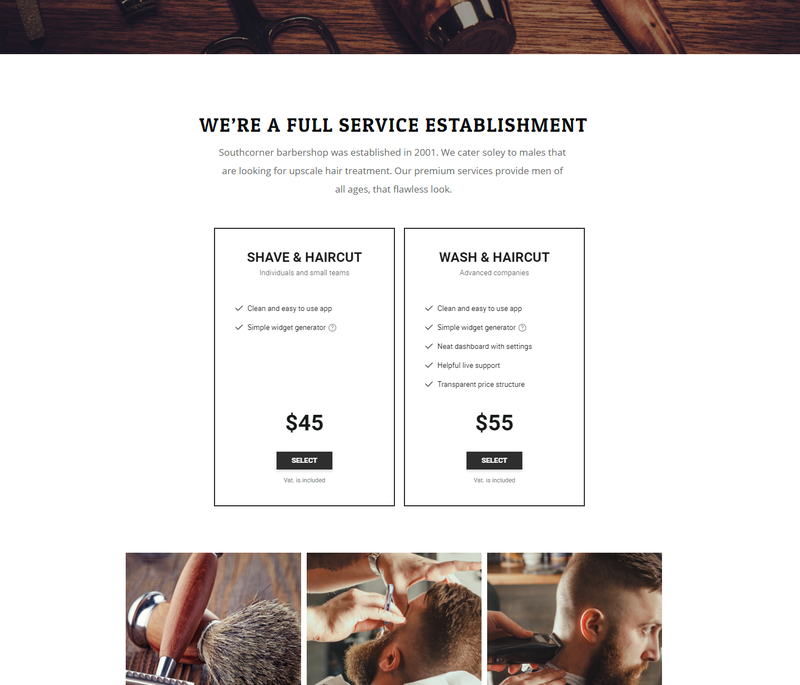 A thorough guide to introduce and fine tune Pricing Table for products and services at Squarespace resource. Setting of the manual doesn’t require abilities in programming and will take not more than 1 minutes. 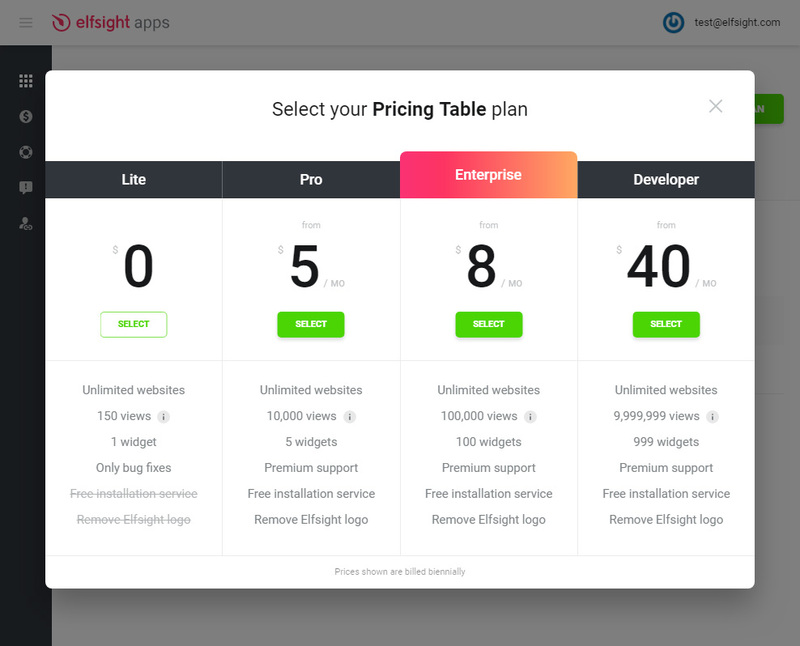 Specify features and plans for the items or service to raise the number of news clients right now with surprising Squarespace Pricing Table by Elfsight. Apply our templates or adjust each part manually, our app will successfully reshape the look of your web platform. 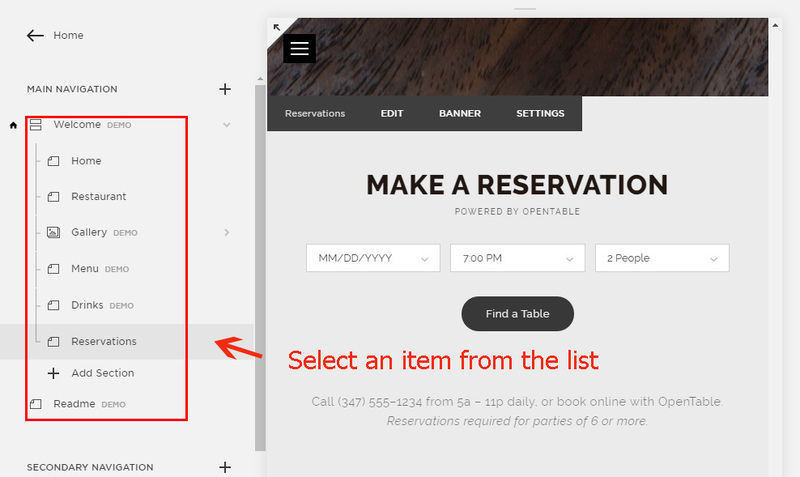 Execute the listed below stages to have the widget for Squarespace site. To get a widget for your webpage it is necessary step by step to follow below-specified points. If within fulfilling you will see difficulties, address the Support Center. Enter working email address and generate a password. 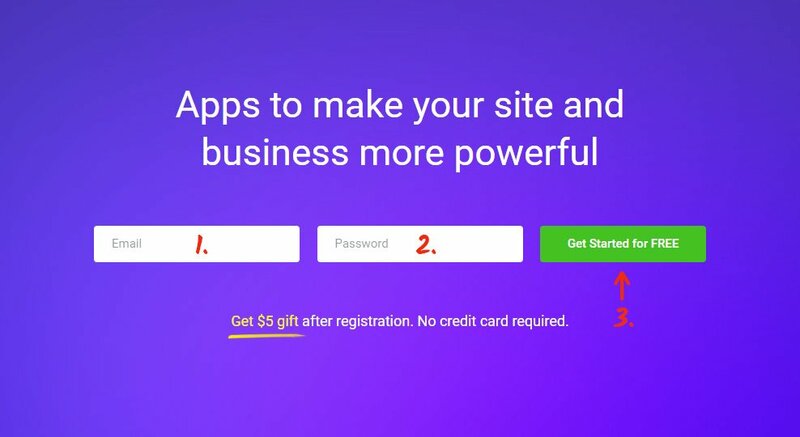 If you already used the service, you need to just enter. In the catalogue find Pricing Table and press it to pass to a detailed page. 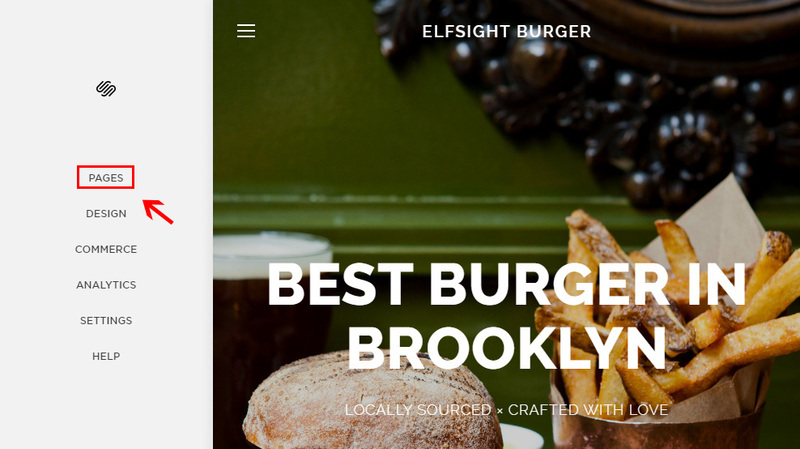 Select your layout or make your widget from the scratch. A detailed description of all properties can be seen on the widget website. Your requirements click desired offer from the proposed. We offer free variants, as well as premium subscription. Finalize this part by copying the script that you wish to show on your web page. Choose “Pages” from the left-hand menu. Choose the page and the part of the page where you wish to place the widget. 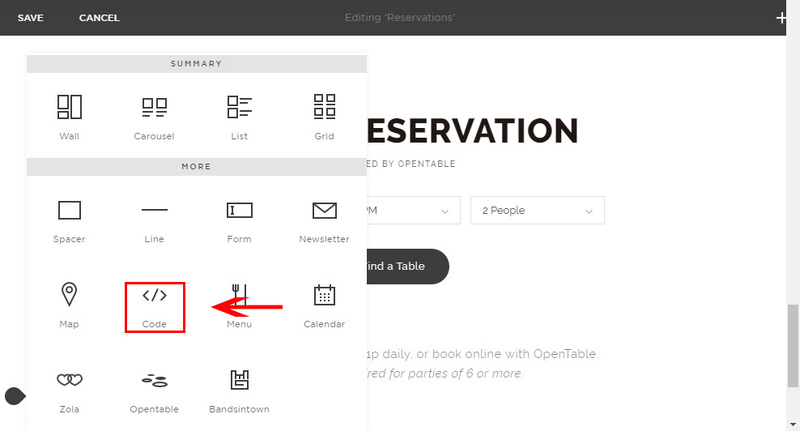 Click on the page border to have the editing window. Find the “Code” element and click it. Paste the widget code to the popup window and press “Apply” to apply the changes. To save the changes, click “Save” in the upper menu. Success! 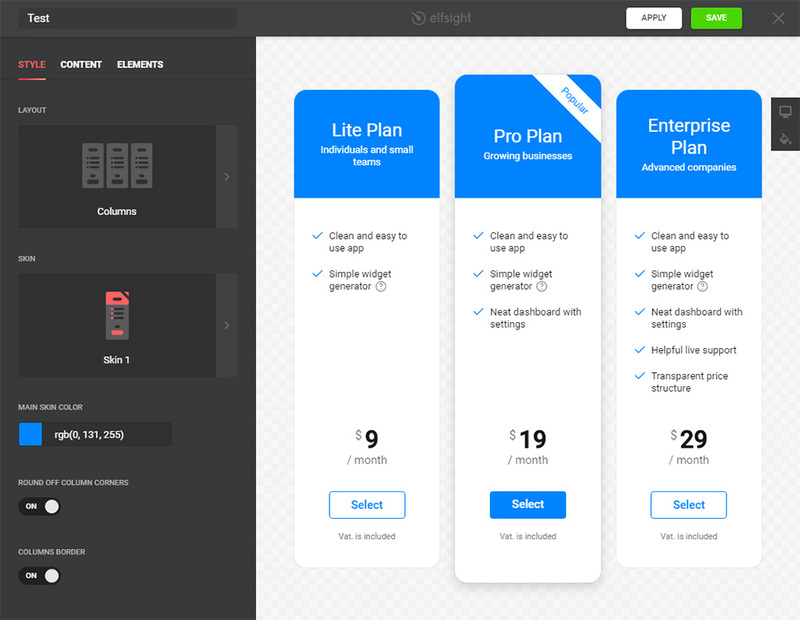 The Squarespace widget for Pricing Table has been installed. Go to the page to check your plugin. How to alter the settings of the plugin after adding? After implementation the widget to the site, all parameters should carry out on your personal profile at Elfsight Apps. 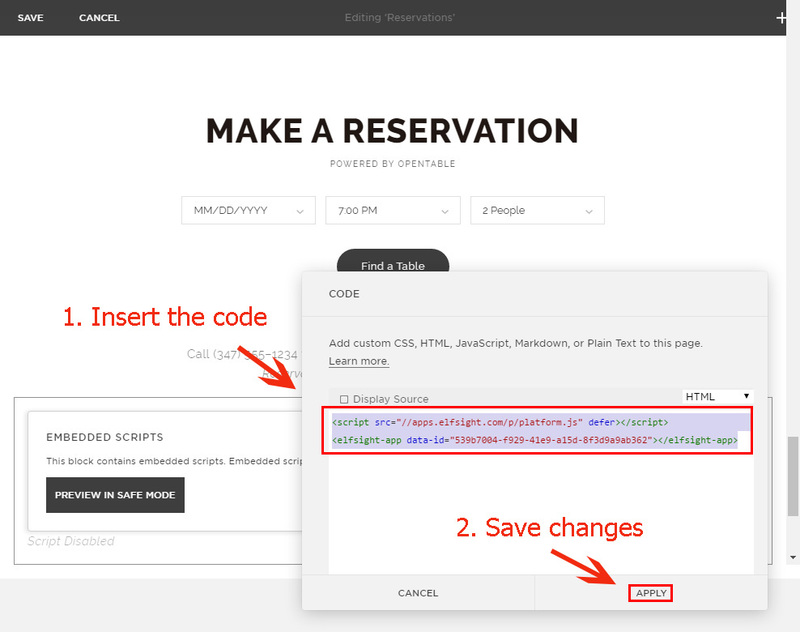 Set corrections to the intuitive editor and save them, all adjustments will be introduced automatically and do not involve code corrections at your Squarespace page. This is a cloud site for improvement your business web resource using plugins. Use enormous possibilities of your site with combination with social networks to attract new users. 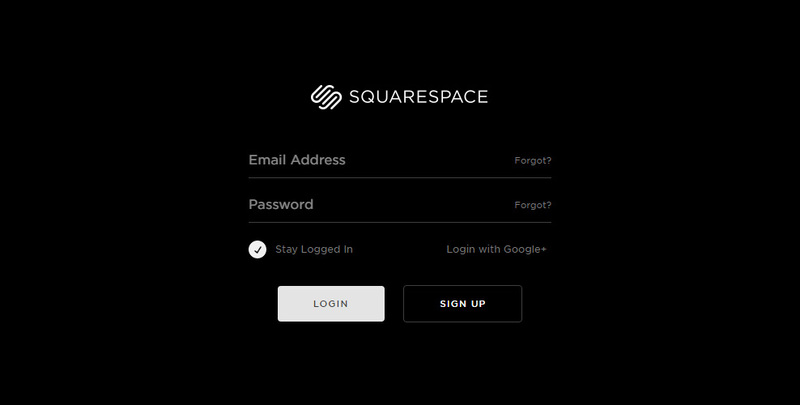 Place the advanced Squarespace Pricing Table now! Implement your unique responsive code an unmatched style for your own website.